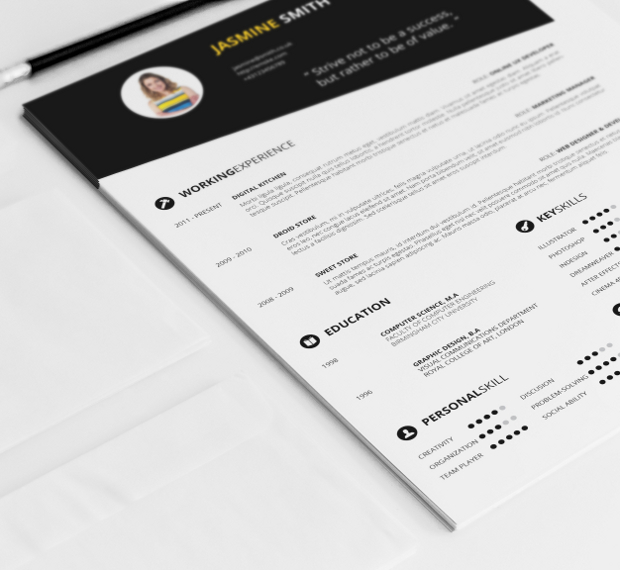 Yet another creative resume template for job seekers. 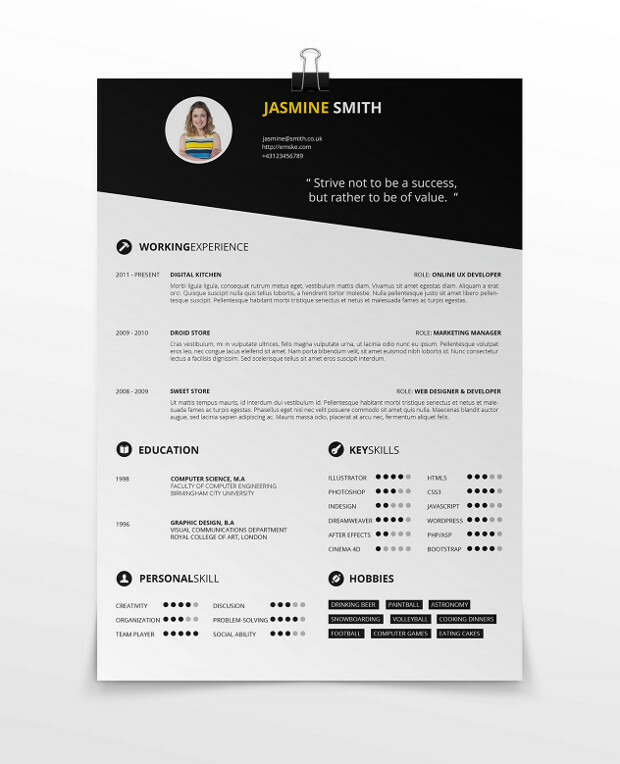 A new one page PSD simple resume template to showcase your skills and experience in a subtle manner. 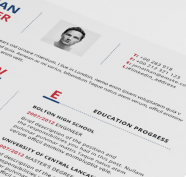 Just download the .PSD file replace the text and in just few seconds will be ready to use. Would it be possible to get this template in MS Word format? 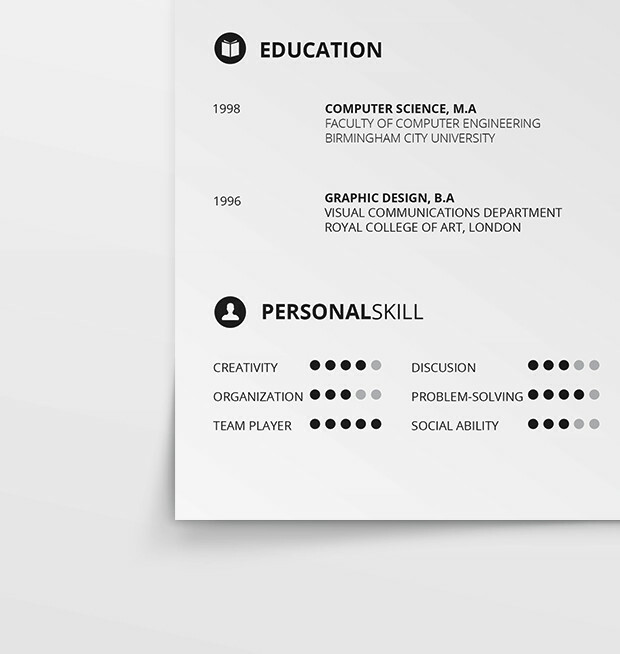 We will be thinking on that, hope in the nearest future the template will be available in docx and doc format.